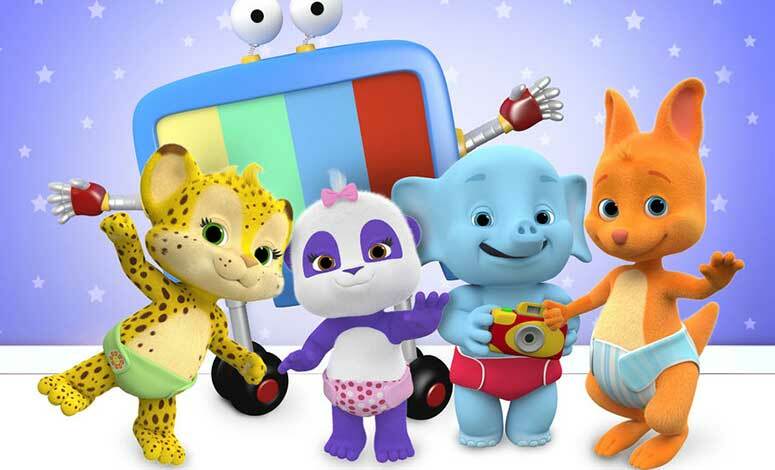 Usher in the new year with an exciting array of kids’ shows on Netflix! 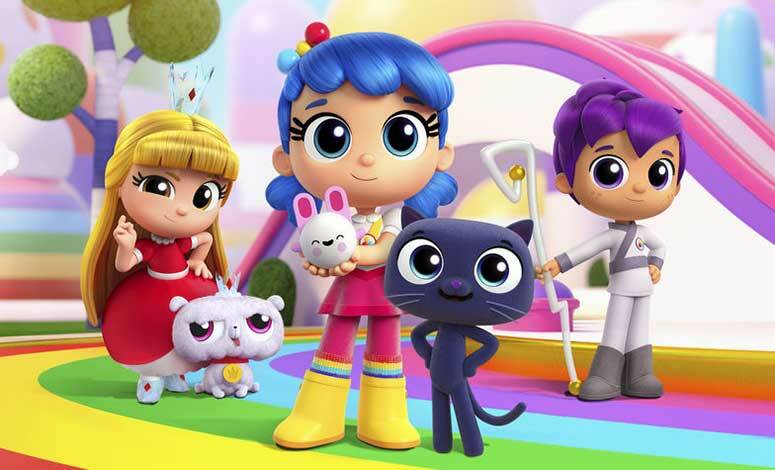 This year, celebrate New Year’s Eve with on-demand countdowns featuring new favourites – True and the Rainbow Kingdom, Pororo and Larva! The 9 countdown specials can be played at any point of the night (yes, even at 7pm!) – a perfect way for exhausted parents to get the kids to bed. 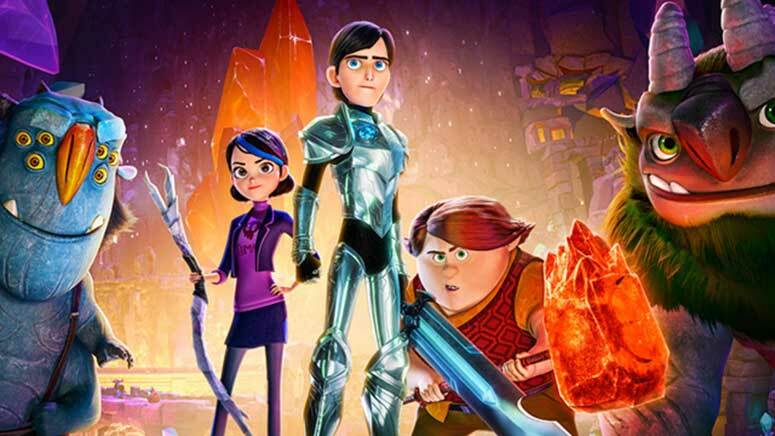 Simply visit Netflix Countdown from 26 December to 31 December, and let the little ones end the year on a sweet note with their favourite characters and stories. Ring in the New Year with True and her friends as they reminisce on special moments and lessons they have learnt this year. Since the kids will (hopefully) be sound asleep by the time the actual countdown and fireworks happens, let them enjoy a fabulous countdown of their own. 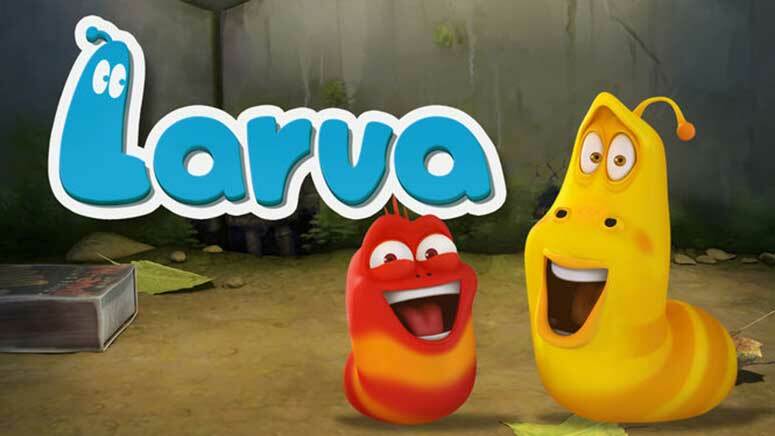 Filled with dancing and fireworks, the Larva countdown is rather spectacular! 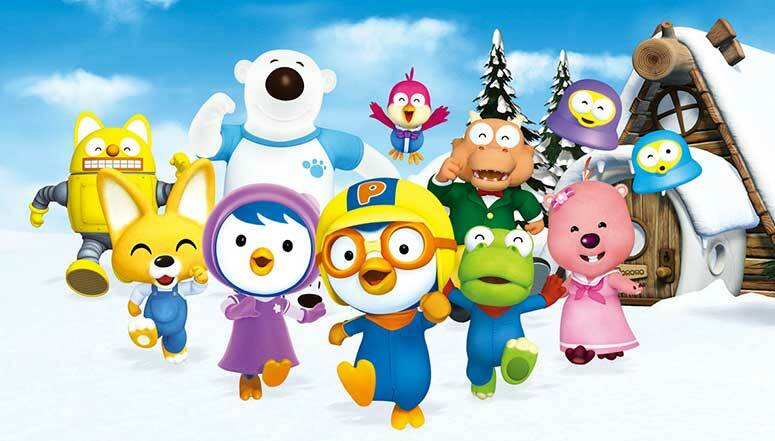 Welcome the new year with Pororo and friends! Get the little ones excited for the New year with cheerful song and dance by the Pororo Band. The babies have had a wonderful year doing all sorts of new and exciting things. To celebrate, countdown with the help of Word Wally and kick off the new year surrounded by friends. 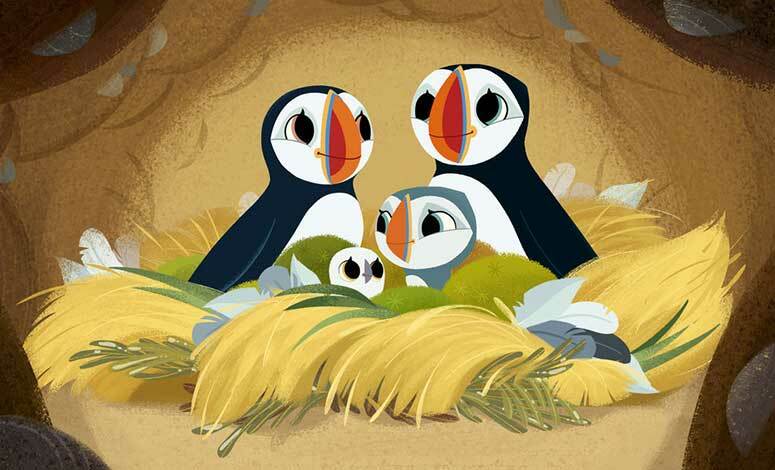 Join Oona, Baba and their family as they recall all the amazing, fun adventures they had during the past year! 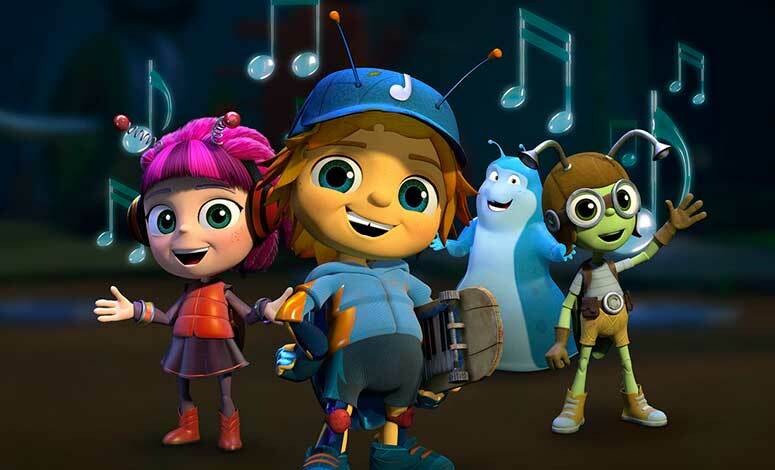 The Beat Bugs have been working hard to get the garden prepped for a New Year’s Eve dance party – and it won’t be long till it’s time to celebrate. Join in the fun! 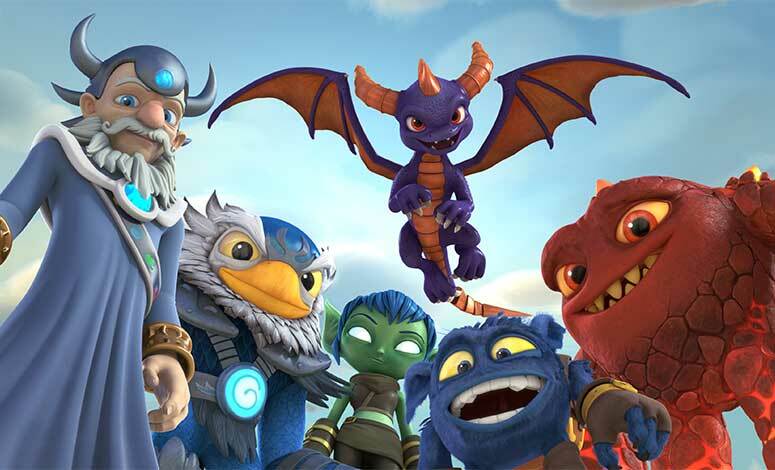 Celebrate this year’s accomplishments with the heroic Skylanders as they throw a huge New Year’s party! 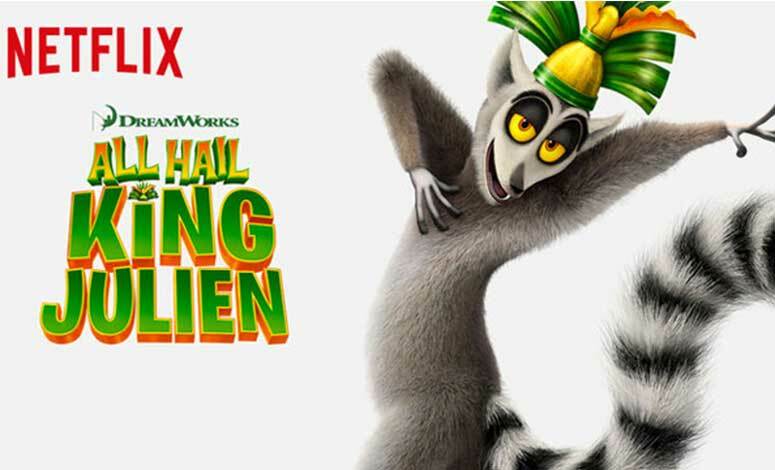 Move it, move it with King Julien as he decrees that every lemur in Madagascar must do one thing to usher in the new year: Party! Kick off 2018 with trolls, goblins, humans and Gumm-Gumms as they party to celebrate the new year!